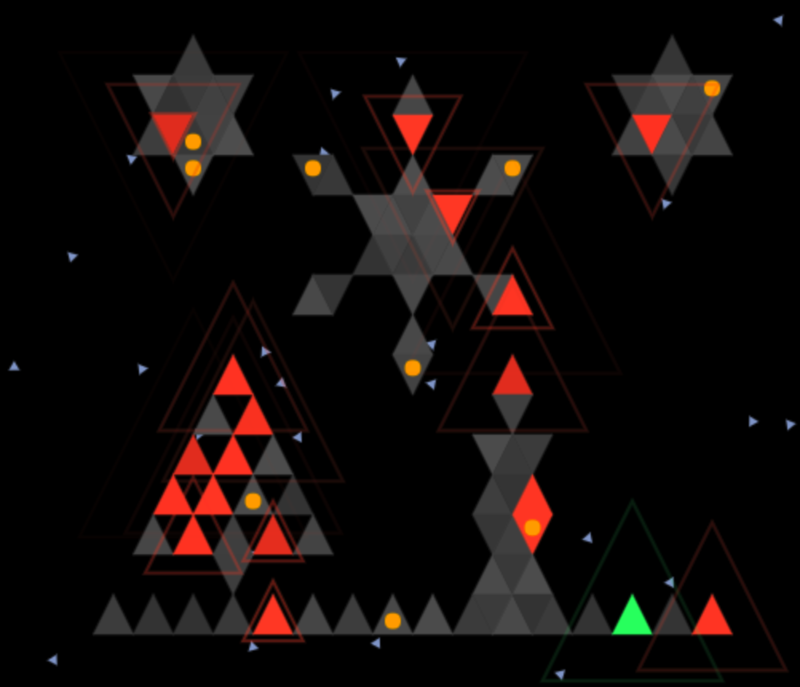 In an array of triangles forming trees and snowflakes, a festive holiday geometric pattern turns into a musical playset. It’s a free browser toy from Ableton, in celebration of the holidays, and a nice little diversion. Looks like someone had fun during a hackday or something. Of course, this is also momentous as we’ve never seen browser development officially from Ableton, and this uses the new audio APIs in modern browsers. To make it work, start clicking on triangles, and you get some polyrhythmic tunes and percussion.